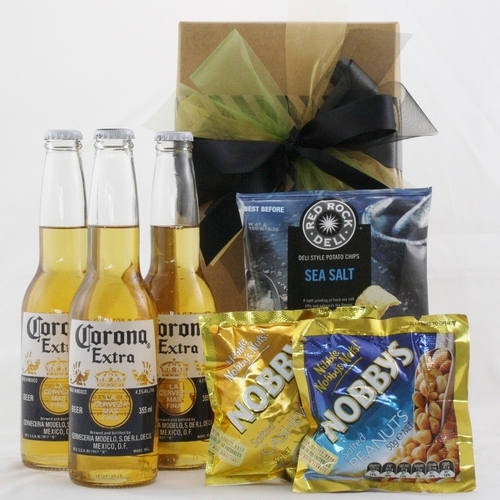 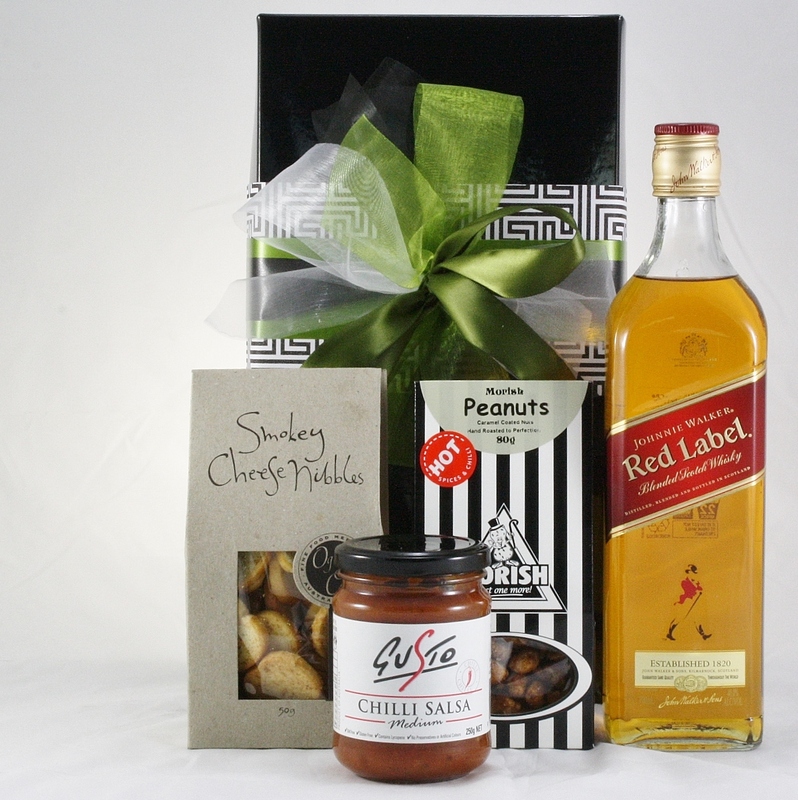 Hamper Me has created premium hamper JohnnieWalkerGiftBox for delivery across Australia including Sydney, Melbourne, Brisbane, Perth and Regional areas. 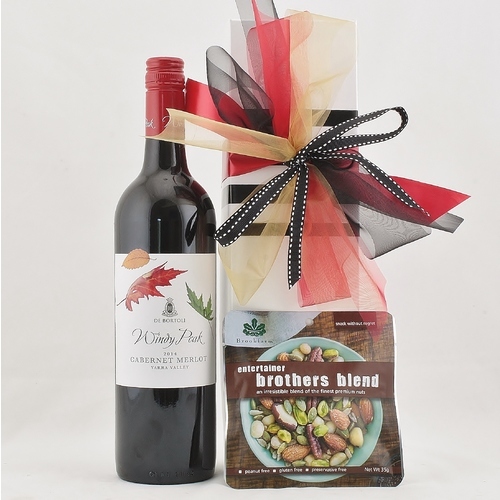 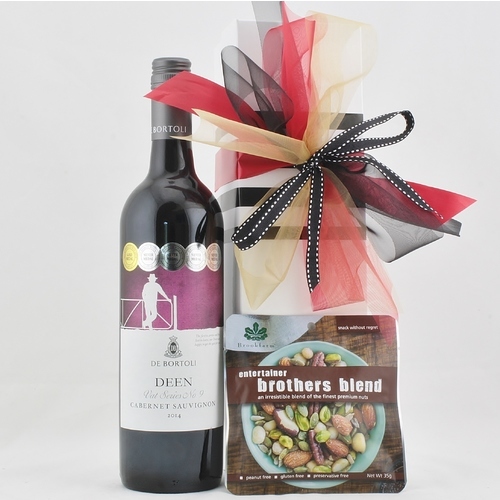 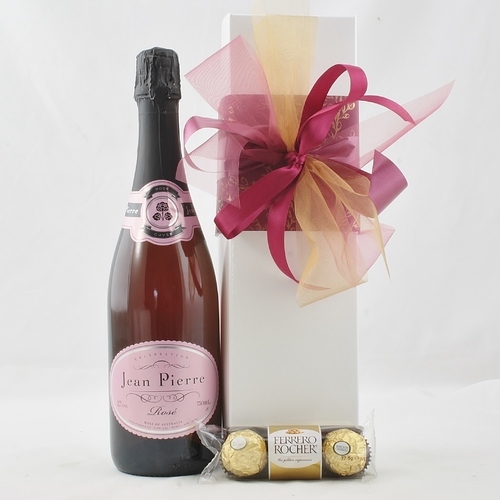 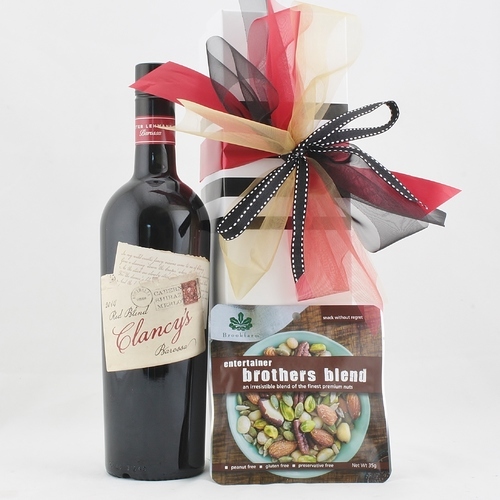 Each Gift Hamper is hand decorated to match the occasion and receiver of the gift. 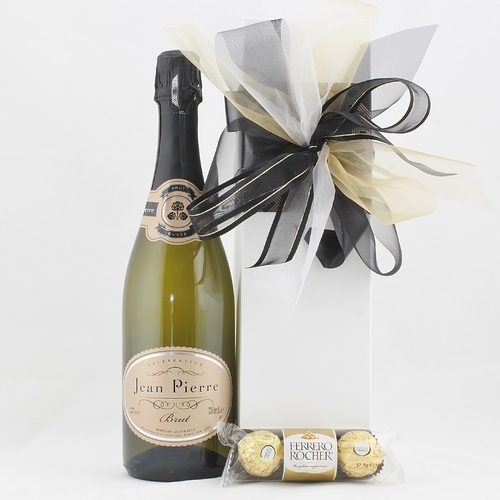 Distilled, blended and bottled in Scotland Johnnie Walker is the authentic taste in Scotch Whisky.